Renovation projects are fast becoming the best investment we can make into our homes to gain more living space, rather than the expensive and stressful choice of moving home. Loft and attic rooms are one of the perfect solutions but can cause issues when it comes to sourcing furniture to work with the angles in the room, while still being efficient and cost-effective. 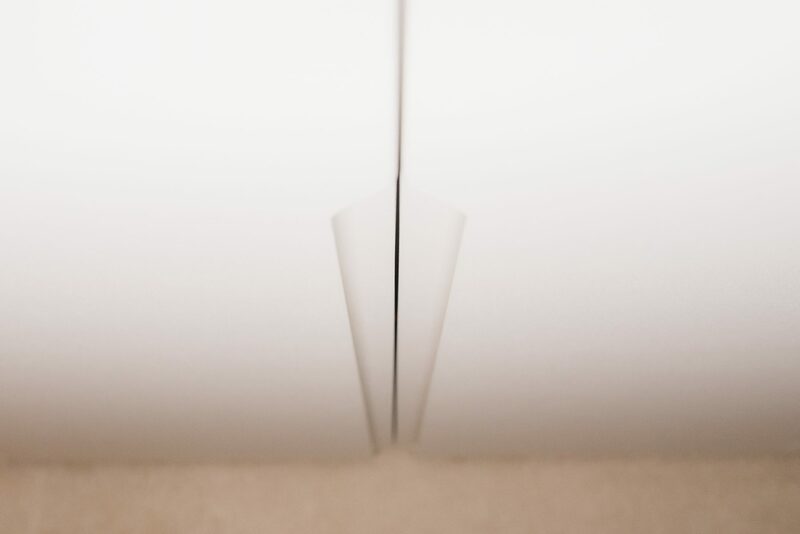 Angled wardrobes from Harmony are your perfect solution. 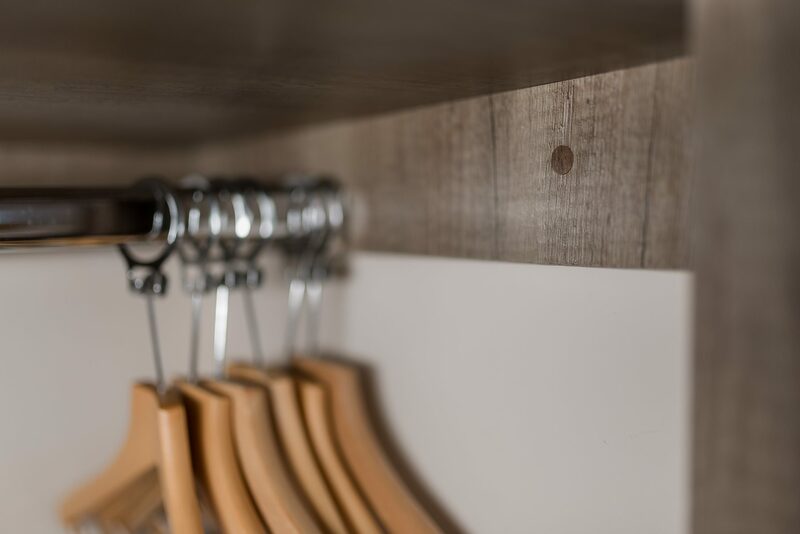 Our angled fronts work with the slopes in your room so that every space can be utilised, giving you perfectly modern and elegant storage throughout. 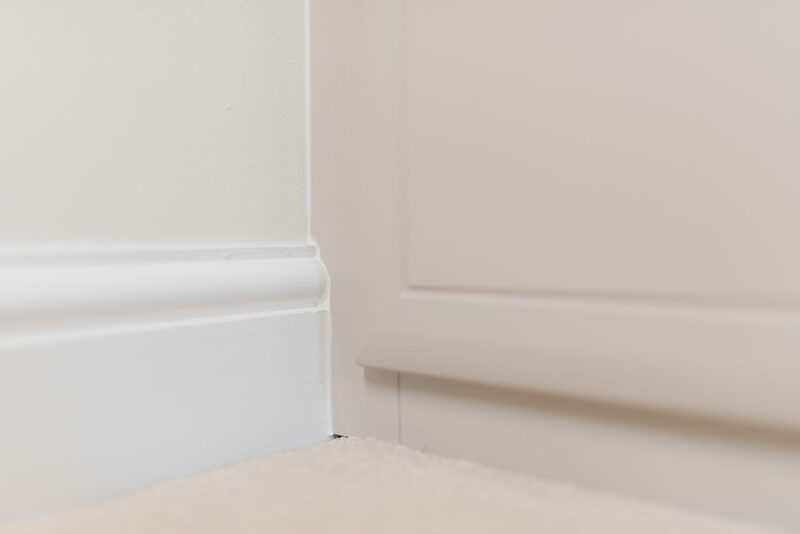 Once your custom made interiors and framework are installed, our fitters measure for your bespoke angled fronts and return to fit them to complete your look. You can even use your wardrobes in the meantime. 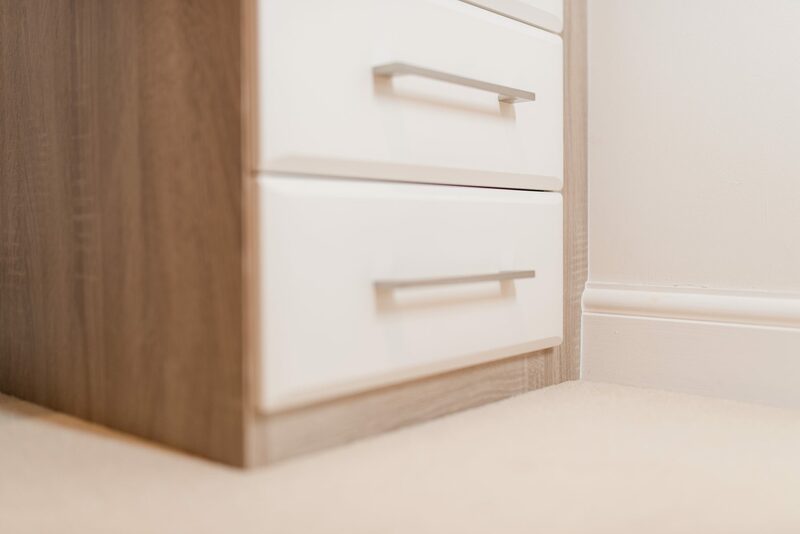 Your personal design will help you to achieve the storage you need, the look you desire and the efficiency you deserve from your angled furniture. Every little bit of space matters, every design detail is important, and every penny counts. We pride ourselves on advising on furniture design options which suit you and your budget. You want your loft or attic room to be a perfect haven to relax from the stresses and strains of the day. We want your space to work for you and for you to never tire of the look and design. We know you need to be happy that you chose Harmony to help create your perfect sanctuary, and you will be!